British Cycling has today confirmed the 35 podium riders and 12 senior squad riders to complete the roster of Great Britain Cycling Team programme riders for the 2017/18 period. Annie Last, who won a silver medal at the UCI Mountain Bike World Championships in Cairns, Australia, in September the year, rejoins the mountain bike programme’s senior squad while Manon Lloyd, Mel Lowther, Emily Nelson, Jack Carlin and Joe Truman have graduated onto the podium programme over the course of the past year. Early in 2016, Annie signed with OMX Pro Team, which you can read about in depth here. Considering what was being said in March 2016, things must have changed quite a bit at British Cycling in the past year. Performance director Stephen Park said: “The announcement of the podium and senior squad riders consolidates our squad for the 2017/18 period and I’m pleased with the depth of talent we have across all the Olympic disciplines. 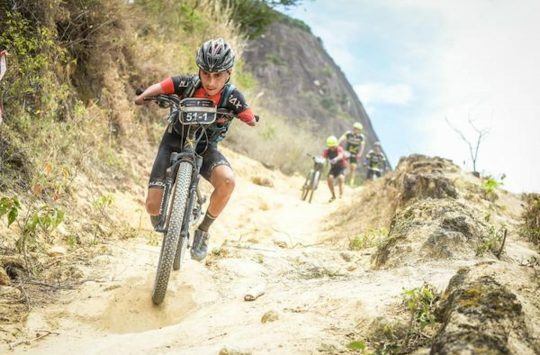 “It’s been inspiring to see Annie Last independently make history this past year, winning a silver medal at the world championships and becoming the first British woman to win a round of the world cup. I look forward to welcoming Annie back onto the programme and the performance support team are primed to help her build on the excellent progress she’s already made by herself. 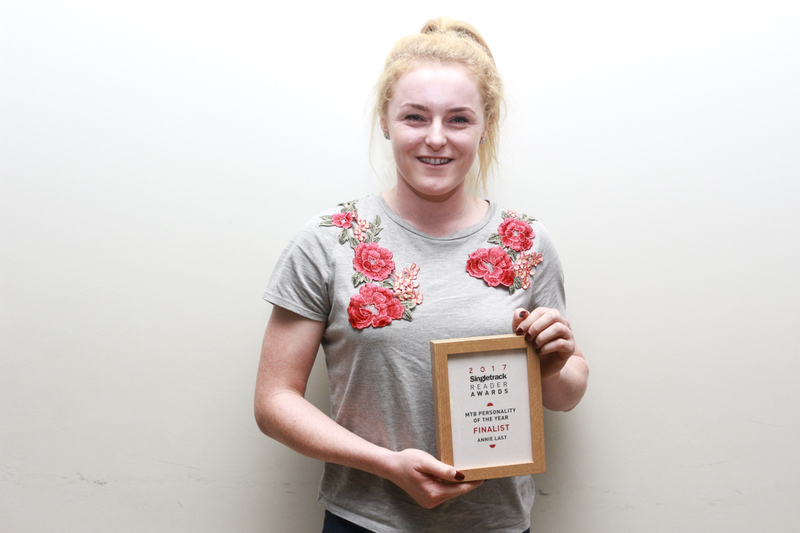 “I’m also pleased to see the graduation of five senior academy riders onto the podium programme over the year and enjoying success at elite world cup level already, with Manon, Emily, Jack and Joe all being able to list a gold medal in their palmares. 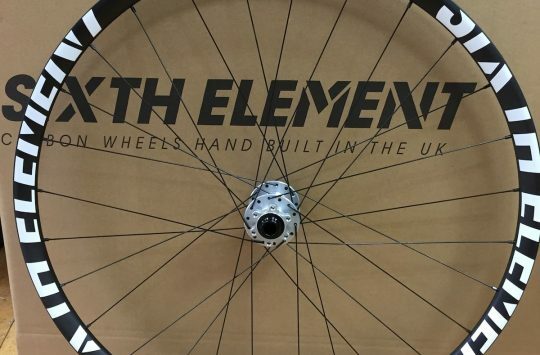 “Mel Lowther is switching from a track to a road focus as she transitions to elite level, and had her first experience of representing Great Britain in the elite women’s road race at the UCI Road World Championships in September this year. 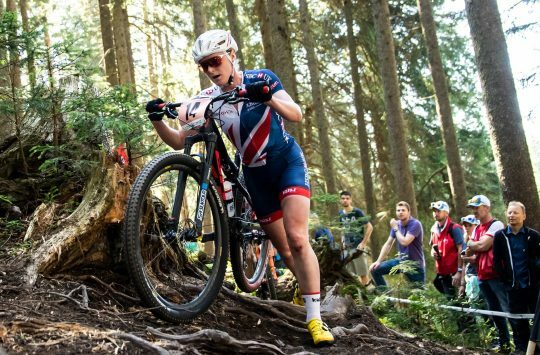 Annie did herself, OMX Pro & the UK proud last season, BC now have to receive the baton and carry her on her way to further podiums. Good luck.